Encouraging Prophetic Word From The Lord – 3/29/2019 – Rebecca Greenwood. 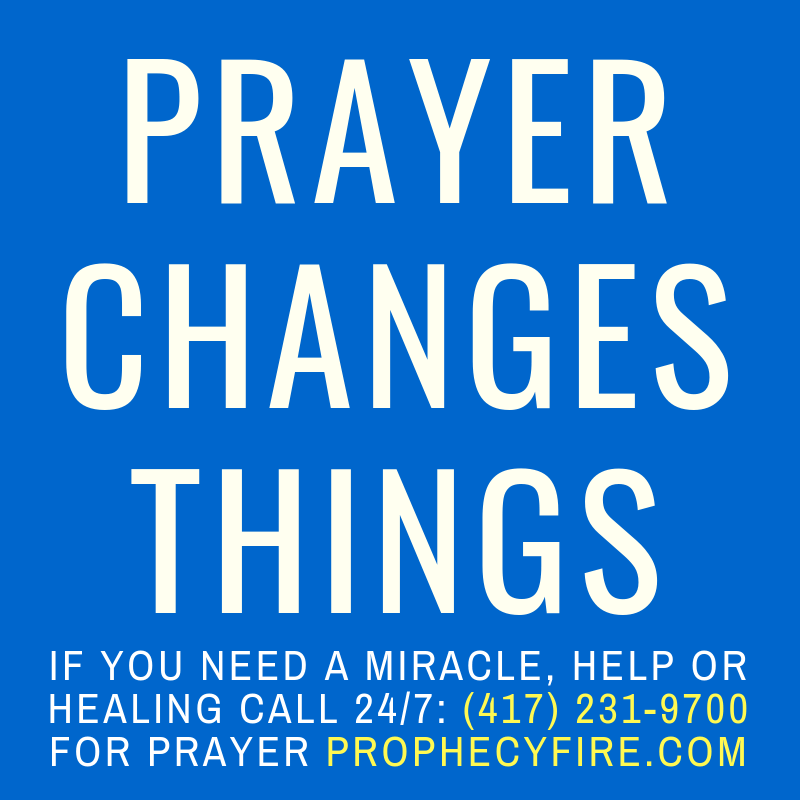 Shared with Rebecca Greenwood’s permission on the Prophecy Fire™ Christian Media Network. Below is a Word of the Lord from my intercession time this morning. I had a vision of many whom He is touching. He is breaking you out of the past. In the vision, I could see that some have been cautious to hope again because of the repeated cycle of hope deferred the enemy has attempted to keep you held captive in. I began to intercede for “the many” the Lord was showing me in the vision. For those who are in this place or those who need a now word of faith, I pray the following word He spoke to me on your behalf will encourage you and that it imparts faith to move into the breakthrough He is orchestrating on your behalf.